In October of this past year, the astronaut Scott Kelly tweeted a famous quote from Winston Churchill: “in victory, magnanimity.” For his troubles he received a host of outraged tweets from the politically correct crowd that Churchill was a racist, responsible for the 1943 famine in Bengal, and numerous other supposed atrocities as Britain’s leader during the Second World War. The tweets are a remarkable tribute to the widespread ignorance of the past among those who so delightedly cast their fury at the past. The use of history to think about the present and the future is always difficult for a number of reasons. Perhaps the most important difficulty is that to use it successfully one has to have read deeply and widely in it, and even then, its potential lessons are ambiguous and uncertain. Whether one talks about grand strategy or military strategy, one must recognize both the crucial importance of means–end analysis, and also of geography. Not surprisingly, given the contempt the German military displayed towards strategic thinking in the two world wars they fought and lost, the Reich’s naval leaders and the Kaiser ignored those two crucial elements in developing the High Seas Fleet in the period before the Second World War. Vladimir Putin has proven himself a masterful tactician, who, as all tacticians do, maneuvers in the present with little regard for the future. He has managed to attack Georgia for its arrogance in daring to consider joining NATO, seize the Crimea, cause a nasty struggle in eastern Ukraine, and while destabilizing that state, launch a massive cyberattack on Estonia, assassinate various Russian defectors in the United Kingdom through the use of radioactive materials, and interfere in the 2016 elections in the United States along with other crimes and misdemeanors inflicted on his own people. Upon its publication in 1929, All Quiet on the Western Front became a landmark of antiwar literature. It sparked a literary sensation almost overnight. Within a year of publication, it had been translated into twenty languages, including Chinese, and by April 1930, sales for twelve of the twenty editions stood at 2.5 million. Author Erich Maria Remarque was reputed to have the largest readership in the world. Almost immediately upon its 1977 publication, Michael Walzer’s Just and Unjust Wars became the most influential modern work on the laws of war. Though written by an avowed anti-war activist who opposed Vietnam, the work won popularity and praise because it rejected both amoral realism and pacifism and sought to resuscitate the tradition of just war. Readers of The Times (of London) this month were surprised to read the headline “The British Heroes Honoured by Adolf Hitler.” Was some terrible, nationally-humiliating scandal breaking about Britons who were secretly working for the Nazis during World War Two? In fact. it was an interesting military history story that casts light on an often forgotten aspect of the Spanish Civil War: the naval side. Armand Augustin Louis de Caulaincourt, Duke of Vicenza and Master of the Horse to Napoleon, came from an ancient Picardy family and was the son of a general. He was a sixteen-year-old soldier when the French Revolution broke out, but survived despite his noble background. He saw active service under General Hoche, but was recognized as being well-suited to diplomacy, and was sent on a mission to St Petersburg in 1801 by the French foreign minister, Charles-Maurice de Talleyrand, before becoming one of Napoleon’s aides-camps. The acknowledged world expert on Napoleon’s 1809 campaign against Austria is the American historian John “Jack” H. Gill, author of the great Thunder on the Danube trilogy, which was published between 2008 and 2010. Sixteen years earlier, however, Gill had published his groundbreaking With Eagles to Glory, which utterly revolutionized the way historians viewed the campaign, putting Napoleon’s German contingents center stage in the struggle against the Hapsburgs and subsequently the repression of popular rebellions in the Austrian Empire. Great power rivalries are replacing the post-Cold War global order, with some nations rising while others are declining, according to Hoover Institution military historians. The Working Group on the Role of Military History in Contemporary Conflict met for a workshop during October 7 and 8 to chart its long-term objectives and review its new online journal, Strategika. As the very name of Hoover Institution attests, military history lies at the very core of our dedication to the study of "War, Revolution, and Peace." Indeed, the precise mission statement of the Hoover Institution includes the following promise: "The overall mission of this Institution is, from its records, to recall the voice of experience against the making of war, and by the study of these records and their publication, to recall man's endeavors to make and preserve peace, and to sustain for America the safeguards of the American way of life." From its origins as a library and archive, the Hoover Institution has evolved into one of the foremost research centers in the world for policy formation and pragmatic analysis. It is with this tradition in mind, that the "Working Group on the Role of Military History in Contemporary Conflict" has set its agenda—reaffirming the Hoover Institution's dedication to historical research in light of contemporary challenges, and in particular, reinvigorating the national study of military history as an asset to foster and enhance our national security. 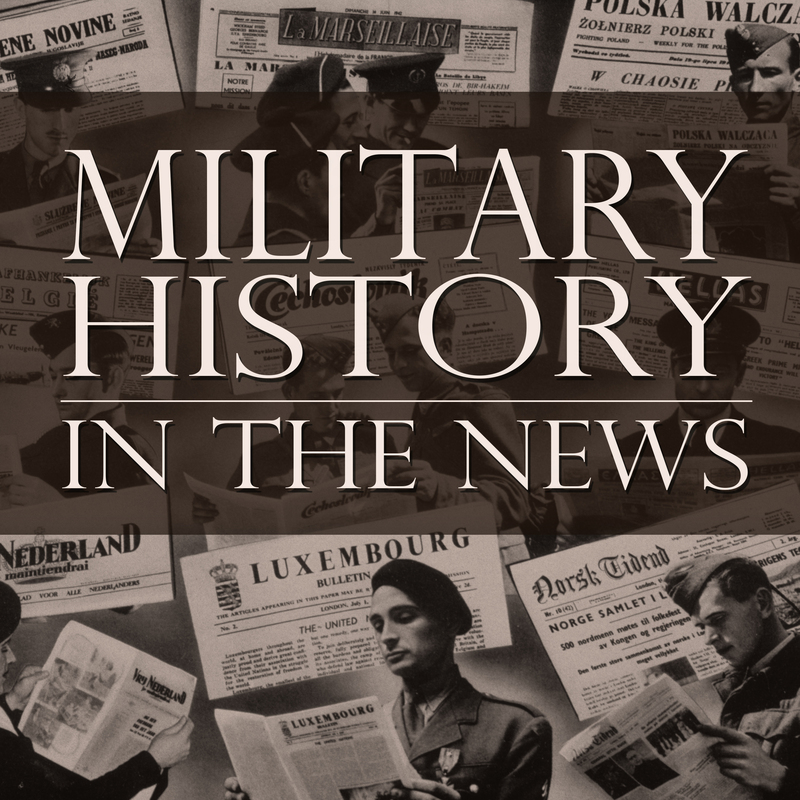 By bringing together a diverse group of distinguished military historians, security analysts, and military veterans and practitioners, the working group seeks to examine the conflicts of the past as critical lessons for the present. 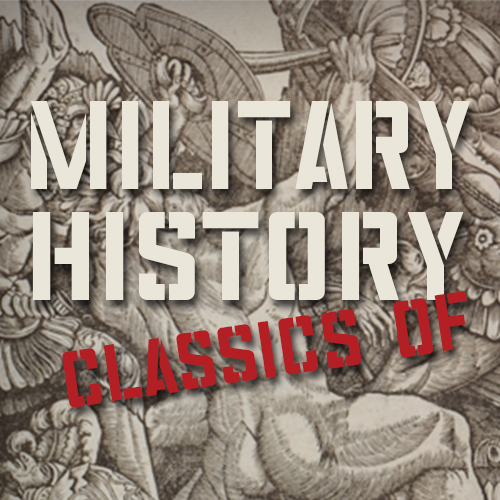 The careful study of military history offers a way of analyzing modern war and peace that is often underappreciated in this age of technological determinism. Yet the result leads to a more in-depth and dispassionate understanding of contemporary wars, one that explains how particular military successes and failures of the past can be often germane, sometimes misunderstood, or occasionally irrelevant in the context of the present. The working group is chaired by Victor Davis Hanson with counsel from Bruce S. Thornton and David L. Berkey, along with collaboration form the group’s distinguished scholars, military historians, analysts, journalists, and military officers.